Despite Unai Emery’s claims that Ozil has a future at Arsenal, it appears to have done little to ease the speculation surrounding the German playmaker. 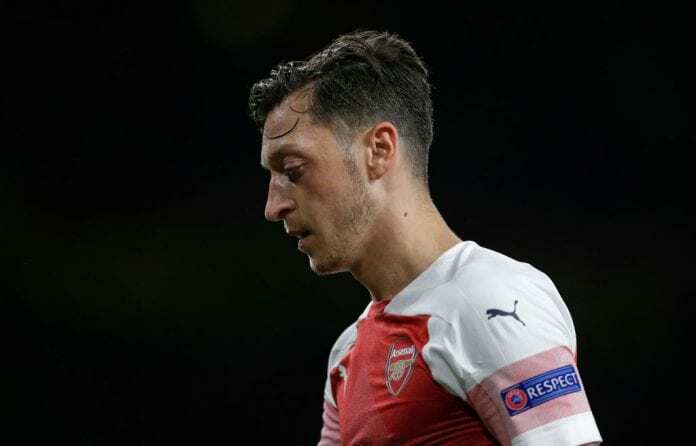 Ozil has recently been left on the fringes at the Emirates Stadium with his latest snub coming in Arsenal’s 2-0 defeat to Tottenham in the quarter-finals of the Carabao Cup. 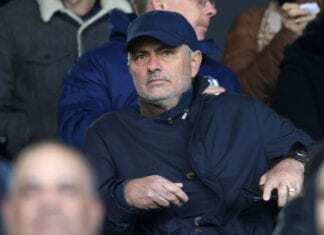 Inter Milan have been linked with a January move for him, but Groves believes there could be a potential solution in another unsettled star in PSG’s Rabiot. 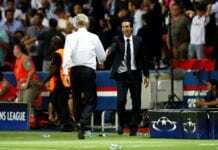 The highly-rated French midfielder will leave the Parc des Princes at the end of the season and has worked with Emery before at PSG. “As a footballer, I’m a big fan of Mesut Ozil’s, because sometimes when you watch him play for Arsenal – and it is sometimes – he does things that he makes look ridiculously easy,” Groves talkSPORT on Twitter. On where Ozil could end up, Groves added: “I think PSG could be an option for him.